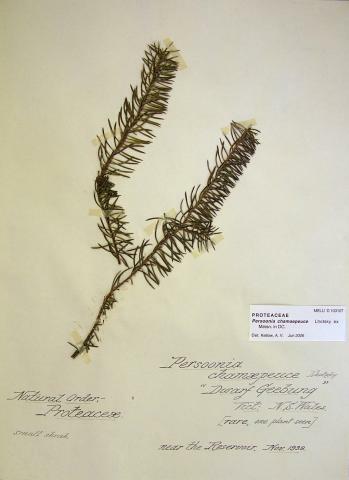 Distribution (from Flora of Victoria): Vic. GR, MID, EHL, SNOW, EG Also - NSW, ACT. 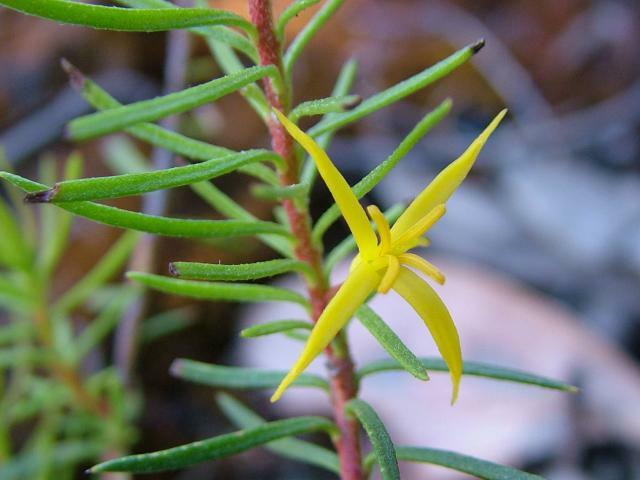 Widespread and often locally common, mainly in montane to subalpine forests and woodlands. 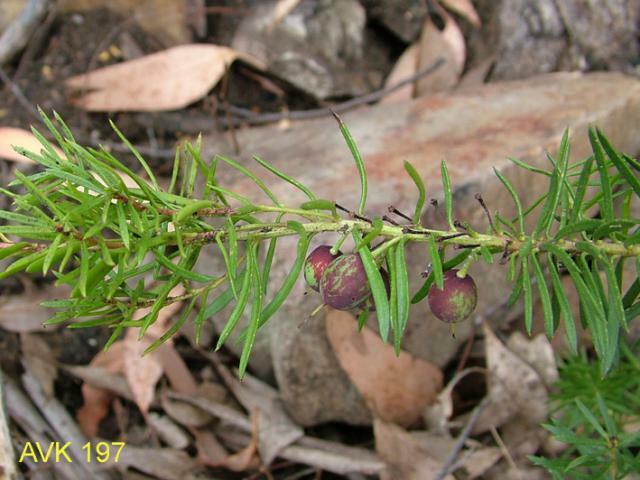 Photo of plant on Mt Buffalo, January 2007.